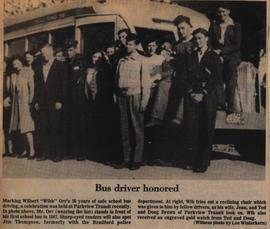 Article featuring members of Bradford's Police Force. Article which mentions the police department's move to their new station at 45 Holland Street East. It also highlights town council expenditures. 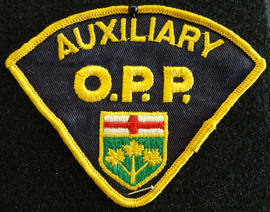 Article about the amalgamation of the Bradford and Innisfil Police Departments, and a vote by the town councils. 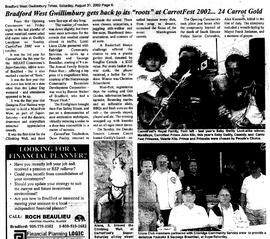 Article chronicling the career of Constable Eric Wright of the Bradford POlice Department. 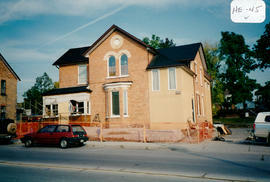 Article about the move to the new Bradford Police station at 1 Holland Street West. The Bradford Police Service moved from the town hall to this building in September, 1976. Article about the amalgamation of the Bradford and Innisfil Police Departments; the previous defeated vote was reexamined after Innisfil Town Council voted for the bylaw, and BWG Town Council revisited the proposal.